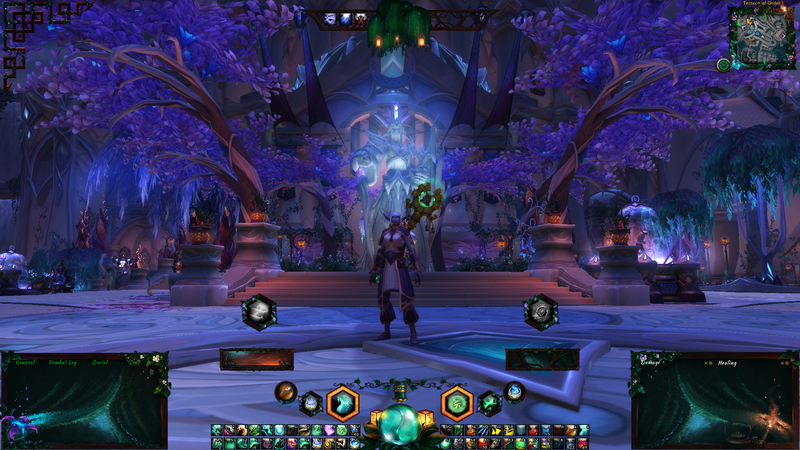 Are you thinking about creating your own Healer UI? Take a look here for inspiration! Here is a mock-up of my current UI. Most of it shows only in combat, so I’ve displayed the weakaura as they appear from the weakaura menu (not exactly correct in other words, but close enough). 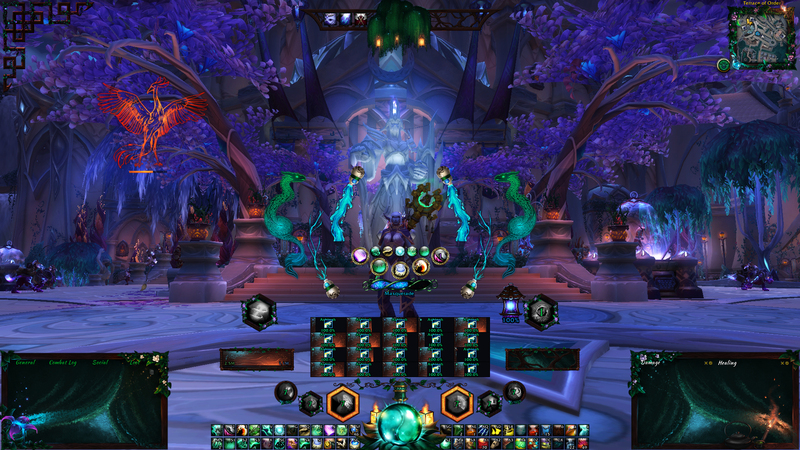 Here’s my previous UI I made for Legion. 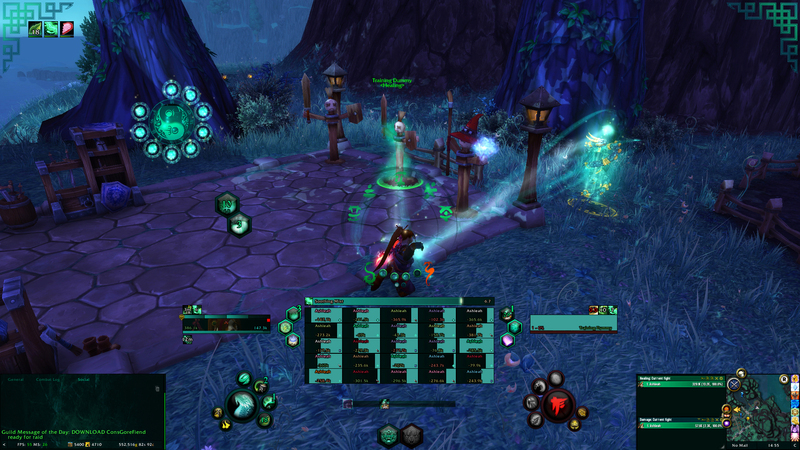 First an image of my UI in idle state, then one with all my auras active at the same time. 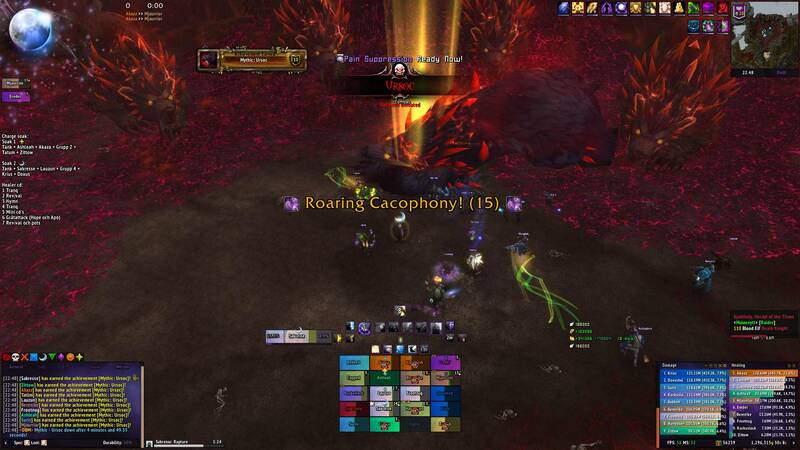 You can see it on my Xavius Mythic kill video! 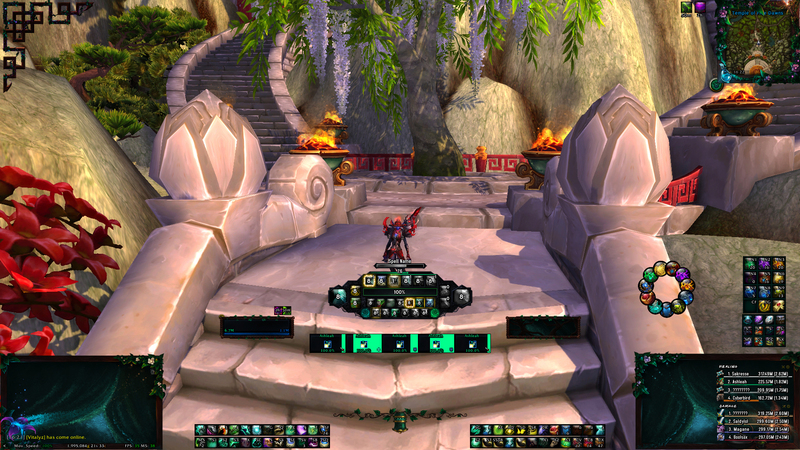 Here is a mock-up of how my UI used to look like, back in Warlords of Draenor when I was healing in Serpent stance. If you want to see how it looked like in action, take a look at my Archimonde kill video. 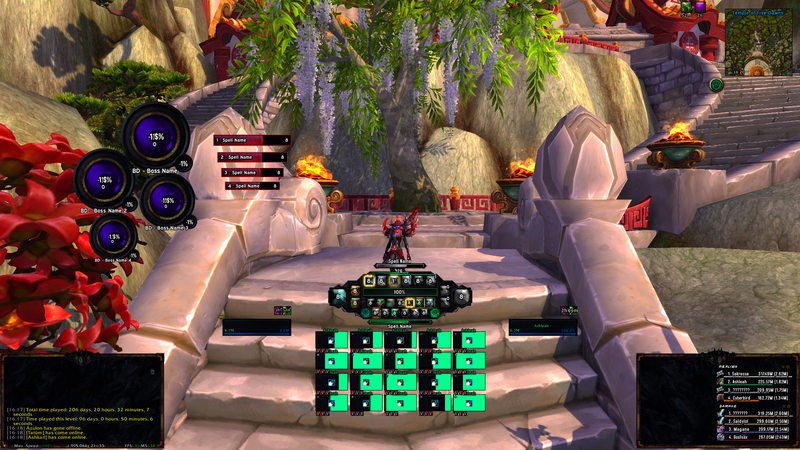 The same UI, but in Crane stance. 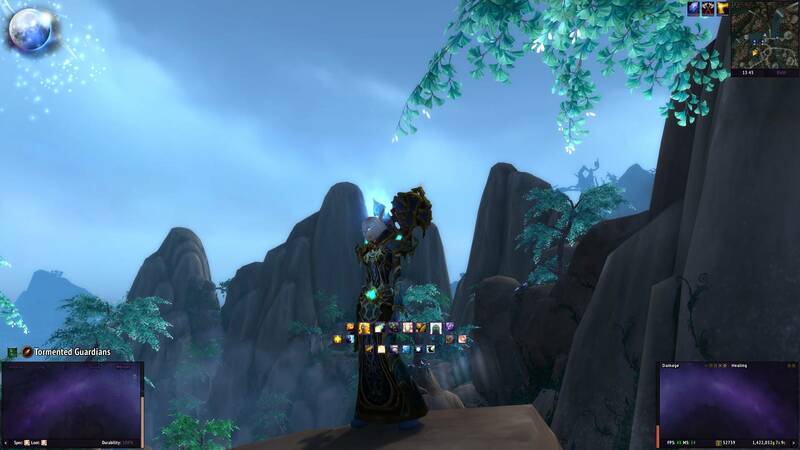 Here I have a resemblance of action bars (the ReM, Chi Brew and Roll is actually a clickable action bar), with my WeakAuras in the same section. Also pretty and sparkly dragons. Once upon a time I used action bars. Feels like a lifetime ago! My fellow healer in crime has been kind enough to lend her Healer UIs. Sakresse is a devoted healer, with a penchant for Elvui and WeakAuras like myself. She has her own blog called More Bubbles, which I really recommend to take a look at! 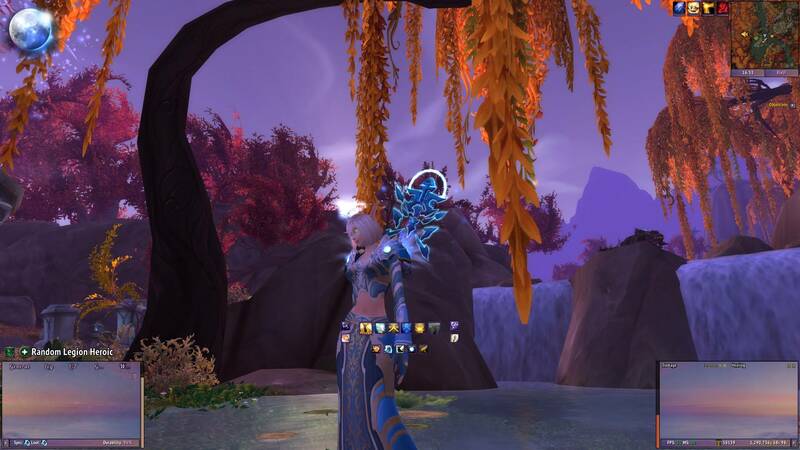 Her Tumblr page is also awesome, always sprinkled with pretty screenshots from WoW. I’m a budding artist that like to paint interface art. Here are my creations!